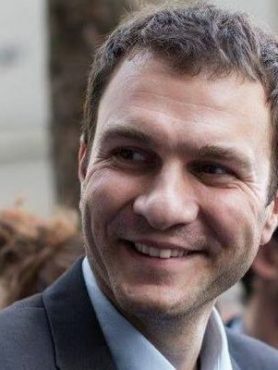 Nicolas Vignolles, 38 years old, is Head of Public Affairs & Communication of Make.org, a French startup, leader of the European Civic Tech ecosystem. After five years at the French Assembly as parliamentary assistant of several French MP’s, in June 2012 Nicolas joined Fleur Pellerin, French minister of SMEs, innovation and digital economy as Deputy Chief of staff and political advisor. He later continued holding this position when she went on to be minister of Foreign Trade, and then minister of Culture. In March 2015, he joined Myriam El Khomri at the Ministry of Labour as political advisor.